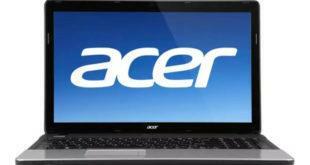 The Acer Aspire 2930Z laptop is a 12.1-inch sized display screen notebook powered by Intel Pentium Dual-Core T3200 Processor and has Intel Graphics Media Accelerator 4500M graphics card for video display. Dell Latitude E5500 is a 15.4″ notebook equipped with an Intel Core 2 Duo P8400 Processor, 160GB hard disk drive and 2.0 GB of RAM, up to 4GB of DDR2 RAM, and the GMA 4500MHD integrated graphics. Dell Inspiron 1750, it has a 17.3 inch display, equipped with Intel Core 2 Duo processor, and 3GB RAM. 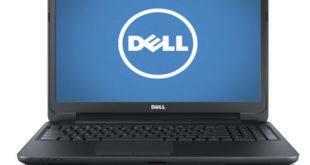 You can find the latest driver or utility needed based on Windows Vista 32 bit for Dell Inspiron 1750 Notebook. Dell Latitude 2100 netbook featuring Intel Atom N270 processor with 1GB of RAM, 32GB SSD, 2.5-inch 80GB of HDD SATA 5400rpm, 3-in-1 media card reader, and 1.3 Megapixel with 1.3 Megapixel. 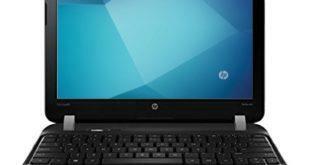 The HP Pavilion dm1 is an ultra mobile Notebook that is equipped with Intel CULV processor, up to 5GB of memory, Intel GMA 4500MHD graphics, a 320GB / 500GB hard drive, Wifi, webcam, 5-in-1 card readerand have an 11.6 inch LED backlit LCD with a 1366 x 768 pixel resolution. The Latitude E4300 is an ultraportable powered by Intel Core 2 Duo processor, 13.3-inch display, Intel GMA 4500MHD video card, Bluetooth 2.0, wifi 802.11 b/g andand the running system is Windows 7.
the Latitude E4200 aims to please with TPM 1.2, Smart Card reader, VGA output, DisplayPort, 802.11n, Bluetooth 2.1, Ultra-Wideband (UWB), Mobile GPS, GbE, two USB 2.0 ports, eSATA, Firewire, SD/MMC reader, and an ExpressCard/34 expansion slot. A backlit keyboard and fingerprint reader are optional equipment on the Latitude E4200.